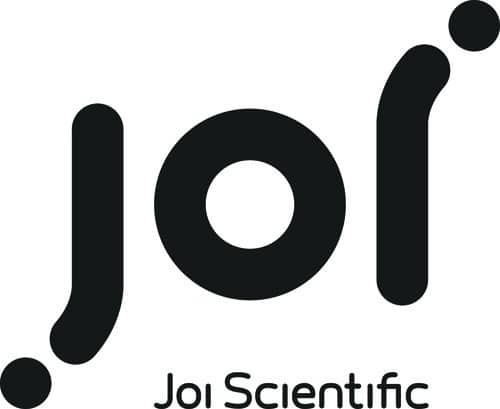 At the beginning of this year, Joi Scientific became the latest newcomer competition in the H2 industry. Shortly after, the company announced that it had successfully completed its first round of funding. “Joi Scientific’s Hydrogen 2.0 technology is a new approach to make hydrogen a practical, clean and cost-competitive energy source. It is no longer just an energy carrier,” CEO Traver Kennedy said.